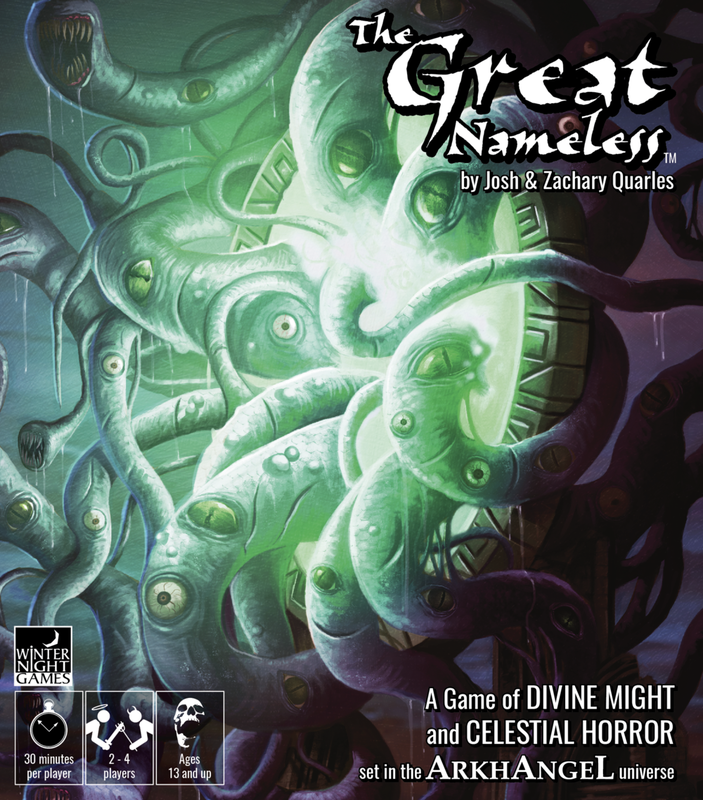 We realize most of our news lately has been about our point & click adventure game, "Arkhangel: The House of the Seven Stars", but our upcoming table top game, "The Great Nameless" was recently played by GameSmiths Play Testing. Check out the rules overview video! Thanks, GameSmiths! Great video! Arkhangel: The Great Nameless - "Uriel's Hammer"
Uriel's Hammer is a tool of great power which was once wielded by one of Jehovah's most trusted lieutenants. Uriel has disappeared, and his artifact was brought to the heavenly host, causing concern among the other archangels.